Rebsons Labels is a leading manufacturer and supplier of pharmaceutical labels. The pharmaceutical industry requires high quality labels that adhere to safety and compliance standards. 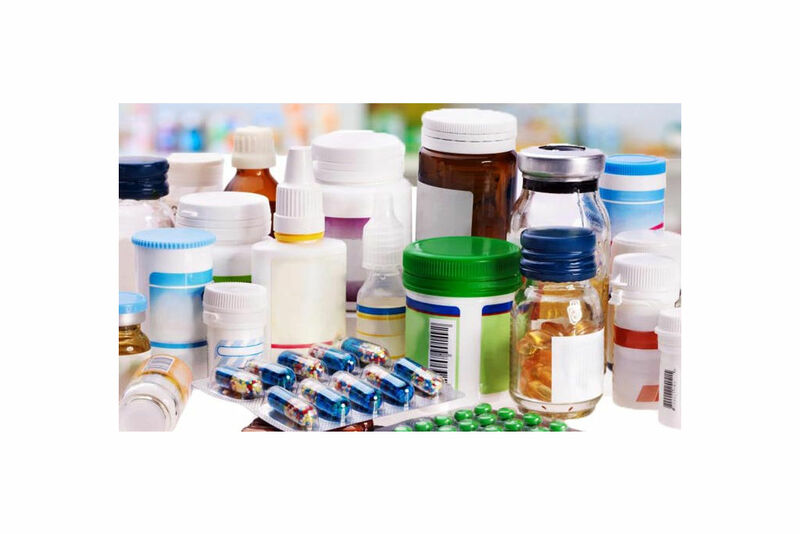 It is therefore important to partner with a reputable and experience label manufacturer such as Rebsons Labels to supply your pharmaceutical labels. 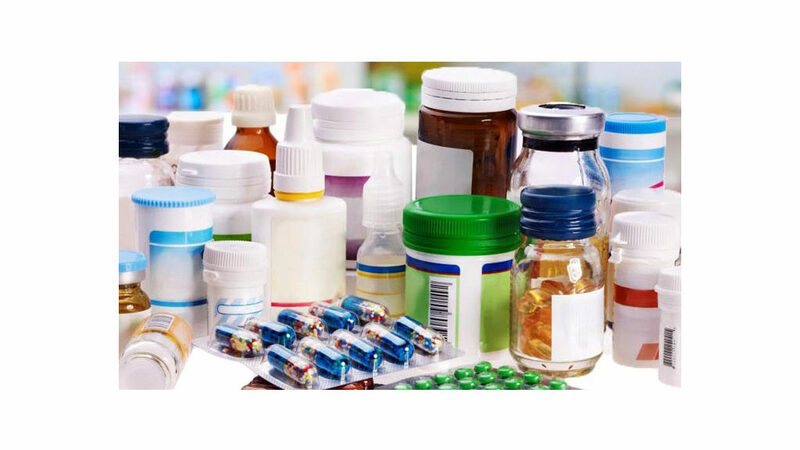 Pharmaceutical labels can come in a variety of shapes and colours depending on the product, surface and storage environment they are needed for. Rebsons Labels is able to print these labels to exact specifications and to the highest quality. If you’re looking for an expert in pharmaceutical labels, look no further than Rebsons Labels. By partnering with a leading label manufacturer such as Rebsons Labels you will be sure to receive your pharmaceutical labels on time and made of the highest quality. If you’re unsure of which pharmaceutical labels are the best option for your product surface, speak to Rebsons Labels for advice. With over 60 years’ experience in the label manufacturing industry, Rebsons Labels is a leader in labels.